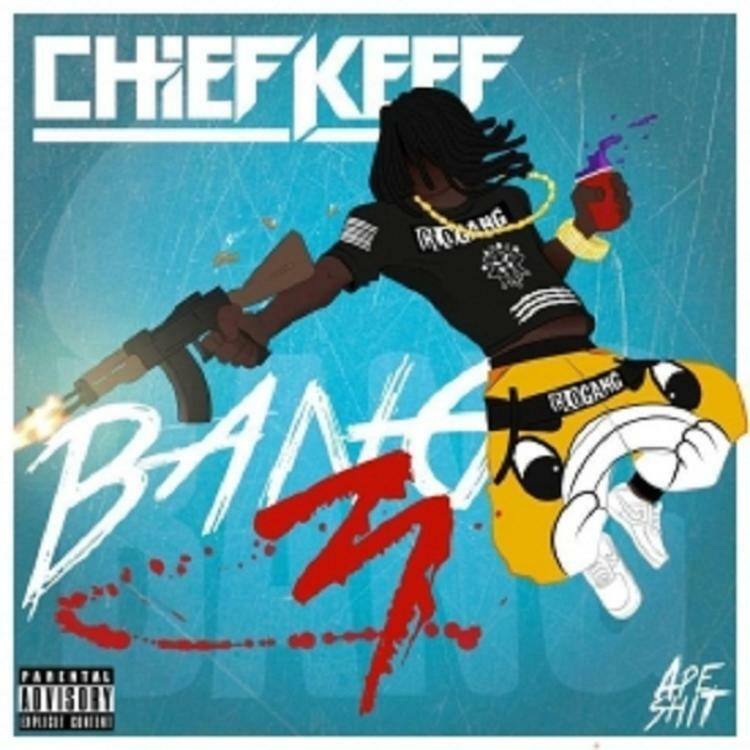 Chief Keef release the full version of "Granny's". Clips of "Granny's" have been floating around for a while now, and while it seemed we may never here the full version of the track, the newly label-free Chief Keef has been delivering on all promises as of late. The fairly traditional drill record can now be heard in its entirety, and will be available on iTunes later today. The release comes only a few days after Keef finally delivered his highly-anticipated Kanye West collaboration, "Nobody", which arrived on a full length project of the same name. Sosa has a couple more projects planned for the new year, including Bang 3, Mansion Musick, and Thot Breaker.